Just purchased Synergy, and still trying to figure out how to connect my two computers...right now it is not working, the client computer tries to connect to the server and keeps failing. Is this something can be resolved? Please help.... Thanks a ton! That is correct. They are not on the same network. You need to make sure that they are on the same network for them to communicate. How do I do that? I don't have control over the VPN setting or whatsoever, because it's setup by the university...? That'll be a challenge then since your on a University network. 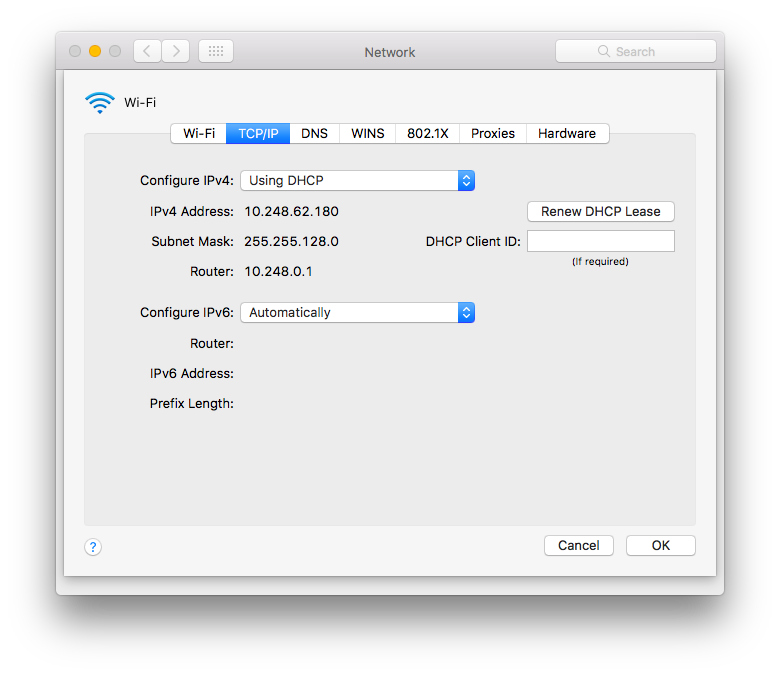 Are you connecting to your University network via Wi-Fi? Yes I am...I don't have access to a wired ethernet connection. The best thing that I could think of is to get a wireless extender. 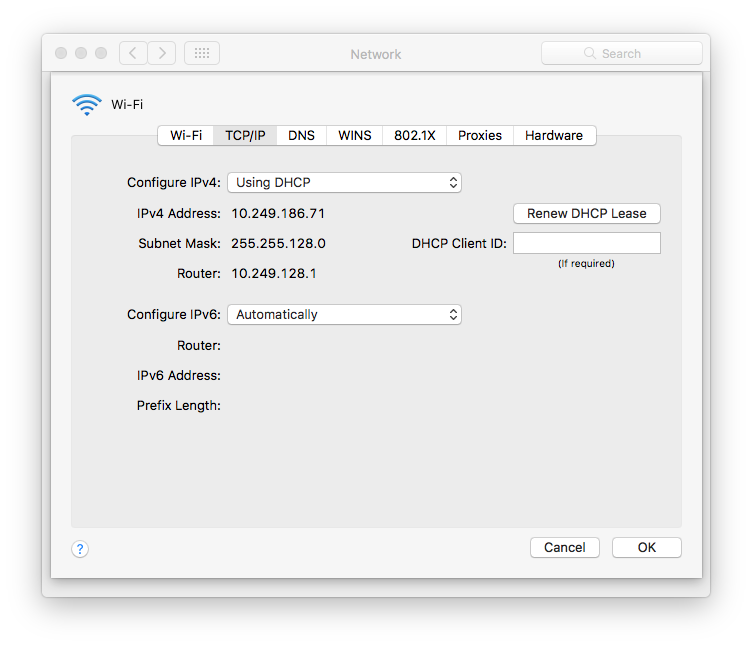 You can then connect the extender to your University network and then connect both machines to that wireless extender. Although you are getting Internet access from your University network, your machines would still be able to communicate with each other since they will be virtually connected to the same network that your wireless extender creates. If you won't need Internet connection for the time being, you can try connecting both machines to your phone's portable hotspot just to have a network where the machines can communicate.